Living in Singapore, with the humility and hot weather we often encounter bad hair days. Especially ladies with straight hair, it’s always flat and limp. I have to use styling products and blow dry my hair to volumize it but all these caused my hair to become dry and damaged. 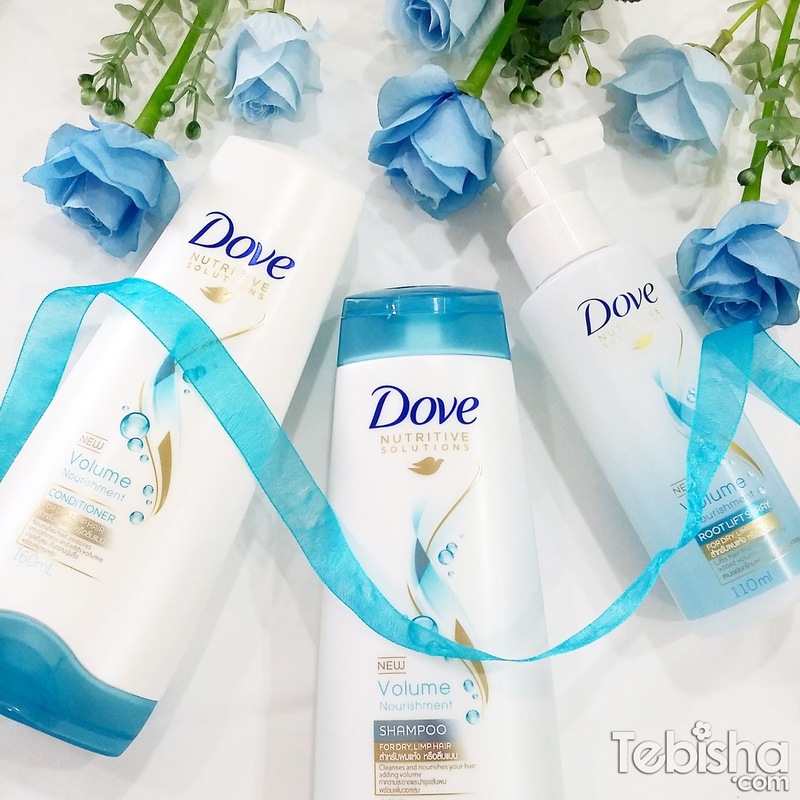 In July, Dove launched the Volume and Nourishment Range, Dove Volume and Nourishment Shampoo and Conditioner. Another new product Dove Volume and Nourishment Root Lift Spray will be available in October. Attended the launch event last month at Vivo City, I get to experience the oxygen fusion chamber, hair analysis and tried out the root lift spray. Life after Dove Oxygen Fusion Chamber. 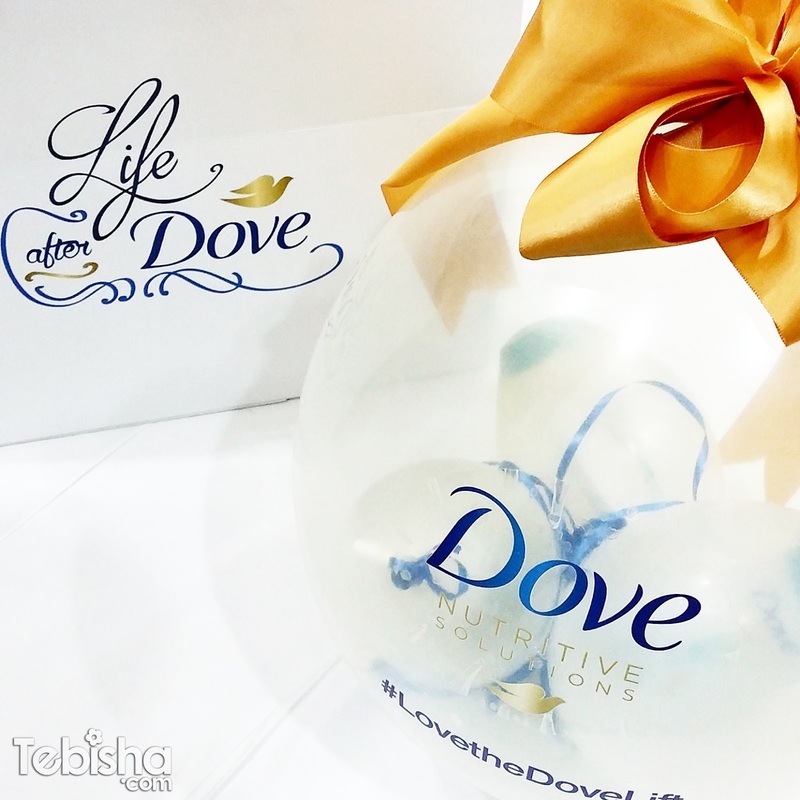 Experience how life will be after using Dove Volume and Nourishment Range and get to create our very own cinemagraph! The Dove Volume & Nourishment range is formulated with an oxyfusion technology, which uses oxygen-fused ingredients that absorb into hair quickly to restore smoothness and volume. Here is how it works: Oxygen-fused ingredients in the formula wrap around each strand of hair and coat it with a protective layer to seal in the nourishment that hair needs, without weighing it down. These moisture-binding molecules also swell in water, pushing hair strands apart and aligning them to make hair manageable while achieving full-bodied volume. The result? Up to 95 per cent more volume and fullness for your fine, flat hair. Live demonstration at the event using Dove Volume and Nourishment Range. The most creative press kit I have received, products are inside the balloon! Dove Volume & Nourishment Shampoo contains the oxyfusion technology formula and gently cleanses your hair while giving it a natural bounce. It offers a weightless formula that restores smoothness while giving hair a boost of volume at the same time. Suitable for daily use. Dove Volume & Nourishment Conditioner has been designed to complement the shampoo. The weightless formula contains the oxyfusion technology formula, and offers deep nourishment from root to tip to ensure a smooth and soft finish. Give your hair added body and fullness with this Root Lift Spray. This lightweight spray targets the roots where hair tends to be weighed down, and lifts hair to add more volume. *Only available from October 2015. How to use: Section hair and spray two to three pumps on each section, targeting the roots. Use a brush to lift hair at the roots for added fullness. To be used on dry hair. Root Lift Spray added volume to my hair instantly, the spray is lightweight and non-greasy, no worries about clogging hair follicles or oily hair scalp. Definitely suitable for all hair types. [Shopping] ShopBack – Earn CashBack!